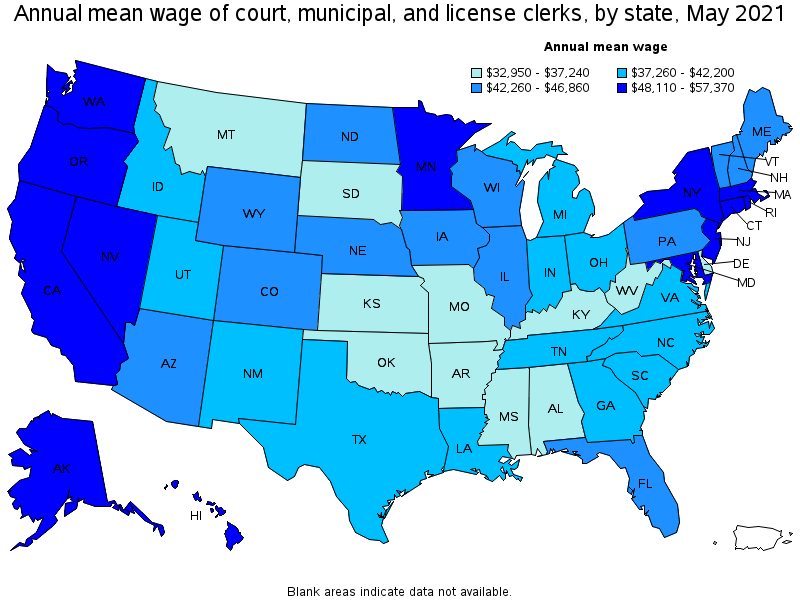 Perform clerical duties for courts of law, municipalities, or governmental licensing agencies and bureaus. May prepare docket of cases to be called; secure information for judges and court; prepare draft agendas or bylaws for town or city council; answer official correspondence; keep fiscal records and accounts; issue licenses or permits; and record data, administer tests, or collect fees. 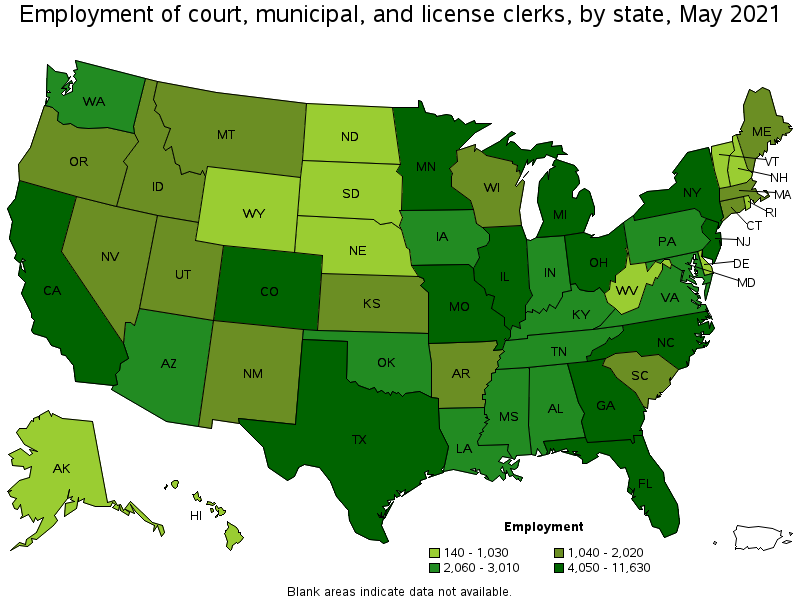 Clerks of Court are classified in "Managers, All Other" (11-9199).